What is Video Throttling? Is My Data Throttled? Are you up to speed on video throttling? It’s not a new concept but it’s usually mentioned in a more general term, i.e. data throttling. To throttle means to intentionally slow down, have a cap or restrict something. It’s fairly common especially among carriers offering unlimited plans. For example, Sprint has an Unlimited Freedom plan which costs $60 per month. However, if their customers want to stream video in HD-quality, there is an additional fee of $20 per month. Streaming videos are becoming increasingly popular, which causes challenges on the networks. The demand for bandwidth is, unfortunately, larger than the supply networks have. We hope that 5G will offer a solution since it works on higher frequency bands utilizing an untouched spectrum. 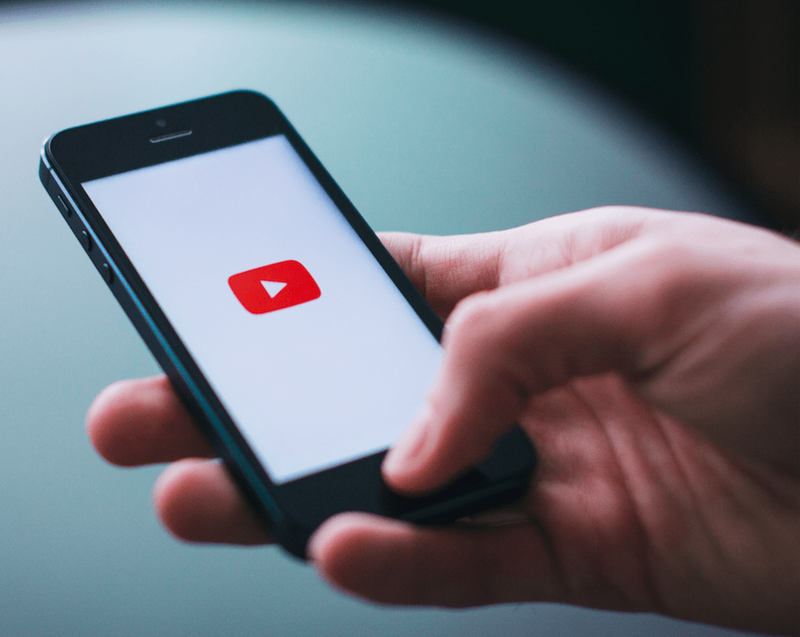 Since having a widespread 5G network is a few years away, video throttling has come to play. AT&T, Sprint and T-Mobile have recently announced that they will offer voluntary video throttling to their customers in order to reduce data usage. As a part of the FCC’s net neutrality rules, enacted in 2015, data throttling and paid fast lanes should no longer be allowed. That means that carriers cannot automatically downgrade the speed of unlimited data users once they’ve used a certain amount of data each month. However, many questions remain on when exactly to enforce these rules. Not to mention the possibility that the recent change in government could change them all together. In recent blog posts we have offered some tips on how to make the most out of your current data plan; how to check data speed, how to save data and in particular how to save data while using Facebook.